“When you go through life, you want to ask yourself, ‘Am I one of those who just doesn’t get it? 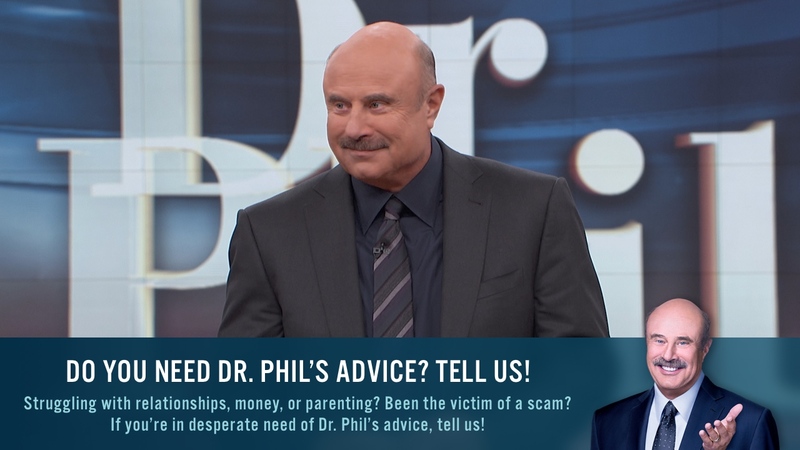 '” Dr. Phil suggests. “And if so, sit down and think about it. Don’t spend your whole life working for what you don’t want, instead of for what you do want. Sometimes it takes risk, it gets scary, but if you’re going to do it, work toward something that matters to you,” Dr. Phil says. 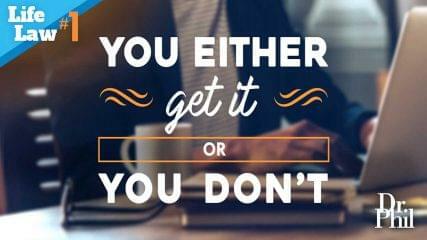 “One of the things I get so concerned about with people is when they don’t have something they’re moving toward in their life.” Dr. Phil explains that saying you don’t have a direction is like saying there is nothing in your life that you are excited about. “You have to figure out what that is, and you have to make a plan to get to it. And the plan has got to have a timeline. You have to choose something that you can afford to do and then lock it in and passionately do it,” he says. Are you really living or just existing? Existing is instinctual; it is involuntary, reactive self-preservation, with the primary goal of just getting from one day to the next without regard to quality. Living, on the other hand, is the exercise of certain learned skills, attitudes, and abilities that you have acquired and honed to a sharp and focused edge.